Portico Ltd. - Adhesives for shoe and upholstery industry. Our main suppliers are leader among the manufacturers adhesive for shoe and upholstery industry. In our range of adhesive you can find solvents as well as water-based and hot-melt adhesives. We offer adhesives types for all gluing processes in the shoe factory, for example: lasting, for attaching of the soles, for the stiching operation. 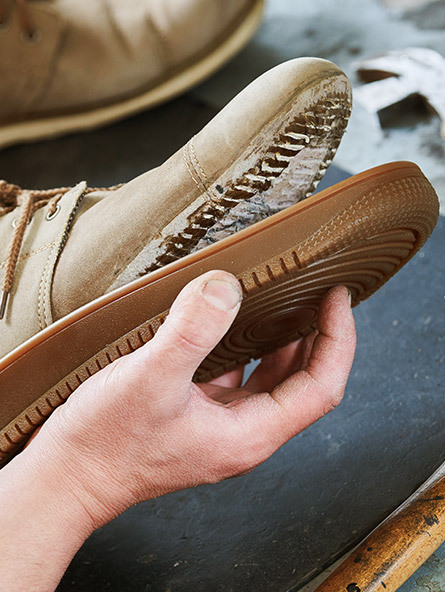 We distribute sole adhesives, primers to glue all materials used in shoe factory ( for example: leather, rubber, EVA, PU, PVC, synthetic materials). We also trade adhesivesfor the upholstery industry to glue different type of foams, textiles, leather and wooden materials. We have more and more water-based adhesives, they don’t contain any hazardous substances.